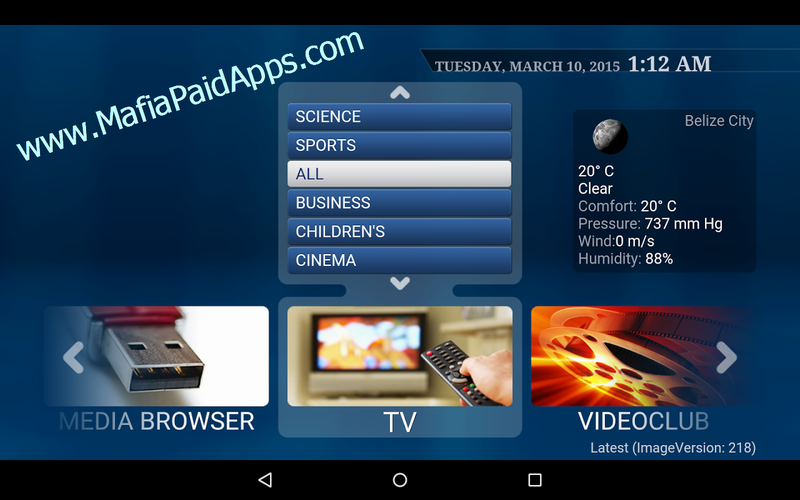 * Added Android TV support (Nexus Player, NVidia Shield, etc). * Added using Android's timezone for EPG by default (instead of hardcoded one). * Holding OK key for about a second now opens the app's menu (useful for Android TVs). * Fixed menu issues on some devices.